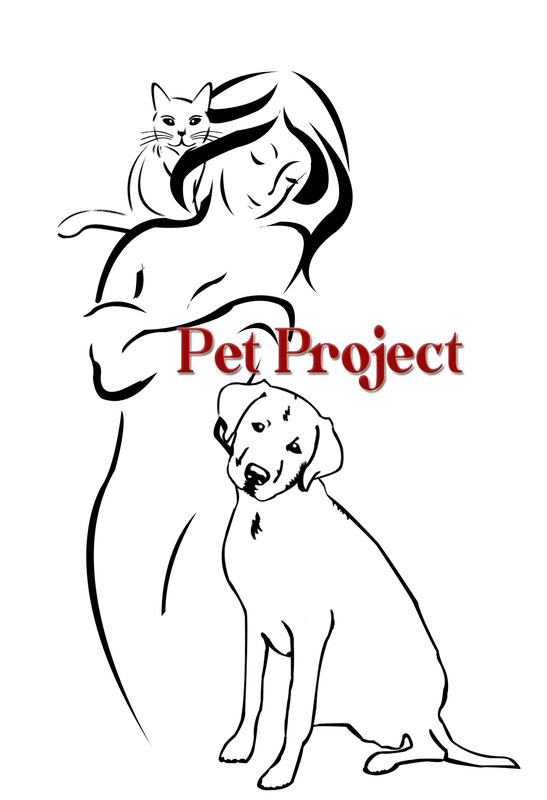 What do you think of the new Pet Project logo? It was made for us by Graphic Artist Rene Shades who has his own business Color & Shades Design. Thank you Rene for your art work! You can contact him at Reneshades@gmail.com. The high winds last week put one of our animal rescue centres, Dogs For U, into quite a tricky position. The extreme weather destroyed some of the shelters and made the occupants homeless. Temporary homes were found for the animals but it has gone to highlight that the search for permanent homes has to go on. Lotte, pictured, is described as a “Gold medallist at Fetch!” Lotte is a very lovable a mid-sized mix, and is urgently seeking a family to love. She is best described as fun on legs, with a fixation! She loves nothing better than to fetch a ball which is actually harder than it sounds for this lovely lady. One of her eyes gazes permanently in the wrong direction but funny looks and humour aside, she has adjusted to the condition and compensates admirably. She is way up there in the Hall of Fame when it comes to running after balls and catching them. And what´s more, tempt her with a ball, she´s putty in your hands, and will do anything for you. She´s a very kind and happy dog, good with people and other dogs. The team at DFU think she´ll fit in anywhere where there´s a ball, a bowl, and a bit of human kindness. You can contact Sheridan by email (sheridan@loxinfo.co.th) or by phone on 637 242 228. 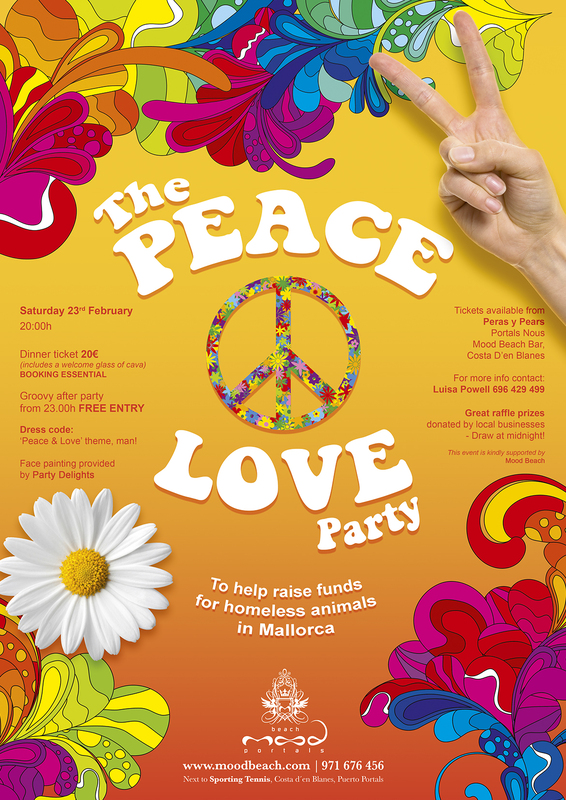 Tickets for the “Peace and Love Party” are going fast. The event which is being held on February 23rd at Mood Beach Bar in Costa D´en Blanes is to raise funds for a variety of homeless animals in Majorca. Luisa Powell, who has been featured recently in the Pet Project pages, is hard at work organising raffle prizes and menus. “I am really looking forward to a fun night, it´s an opportunity for animal lovers to get together and we will be raising money for a good cause as well”. You can buy tickets for the dinner from Luisa for 20€ per person or come along to the free after party in the bar at Mood from 23.00 contact her on 696 429 499. You can also buy your tickets from the new Greengrocers in Portals Nous, Peras & Pears and from Mood Beach itself. 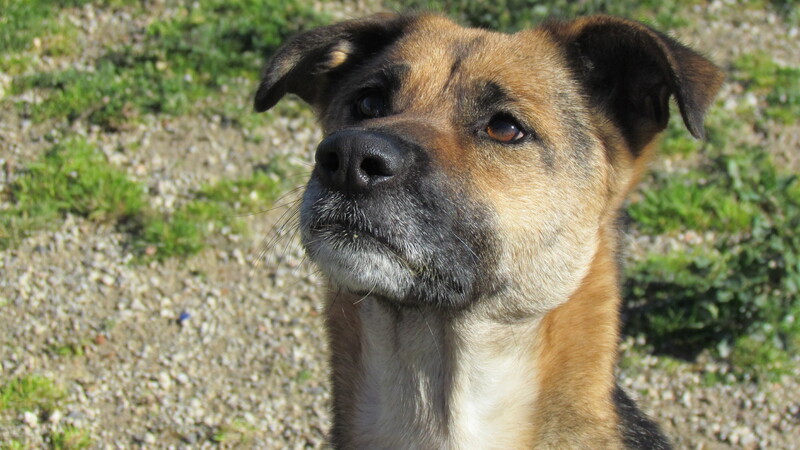 Every week Pet Project tries to help or rehome a homeless animal in Majorca. Pet Project is supported by the Majorca Daily Bulletin, the PR business, Phoenix Media Mallorca and several professional and amateur photographers around the island. You can get in touch with Pet Project at http://www.petprojectmallorca.com.